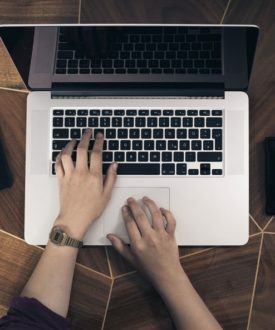 This post is about how to write a cover letter, what’s important, what’s not, and we’ll give you a template to follow. This is one you may want to read now, but then bookmark for later when you actually have one to write! Full disclaimer, I’m not a huge cover letter fan. Everyone has a slightly different opinion on this topic, but for me personally, I rarely find them necessary (the experience on your resume trumps almost anything in the cover letter) and I think even though they are commonly requested, they’re not always read. Regardless, they’re still important in the hiring process (for now) and it’s a part of the job/internship process that is very daunting for people. So here’s a little tutorial on how to write a good cover letter. This is the part of the cover letter where you are going to explain “basics” (who you are & what you’re writing them about). Don’t over-think this part. You really just need to say something like “I’m writing to express interest in the X role posted on Y” and then give a 1-2 line intro “about you” (kind of like your headline). This can be something like “I’m a recent graduate of X University with a passion and desire to work in the X industry”. Your introduction paragraph can be pretty brief (just a few lines). This is the part where you set the stage. The next section is probably the most important one. This is where you are going to bring the most important skills/experiences from your resume to life. Of course, you probably have a lot to choose from but you only want to include a few things to keep the cover letter really focused. First think about what your big strengths are. You’ll want to tell the reader exactly what you can bring to the table and how your strengths will help you on the job. This section of the cover letter is really important. Companies want to know that you’re not just blindly applying to jobs, but that you’re being really thoughtful about it. 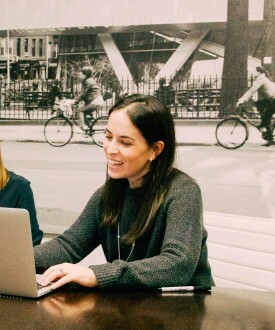 This is where you need to do your company research and incorporate it to tell the story of “why you want to work there”. The good news is, you’re going to need to know this for the interview anyway, so consider it good practice! So there you have it, the basic structure for the cover letter. As always, the more customized you are, the better so start with this “template” but feel free to deviate from it as well. Don’t write your life story, your reader is busy! – One page should be more than enough for a really solid cover letter. I’m a big one-page fan for all application materials to be honest because I know how busy recruiters can get. Most people don’t have the time for super long/hard to follow docs. Keep formatting clean & easy to read – Similar to my advice on resumes, don’t get too fancy and keep your cover letter easy to read. Times New Roman is always a safe choice. I also like keeping the header on your resume and cover letter the same (just so your materials look very aligned and consistent). If you have a contact, address it straight to them – If you know who is handling the recruiting process (and will read your cover letter) do address it to them. Otherwise to “To whom it may concern approach” is fine. 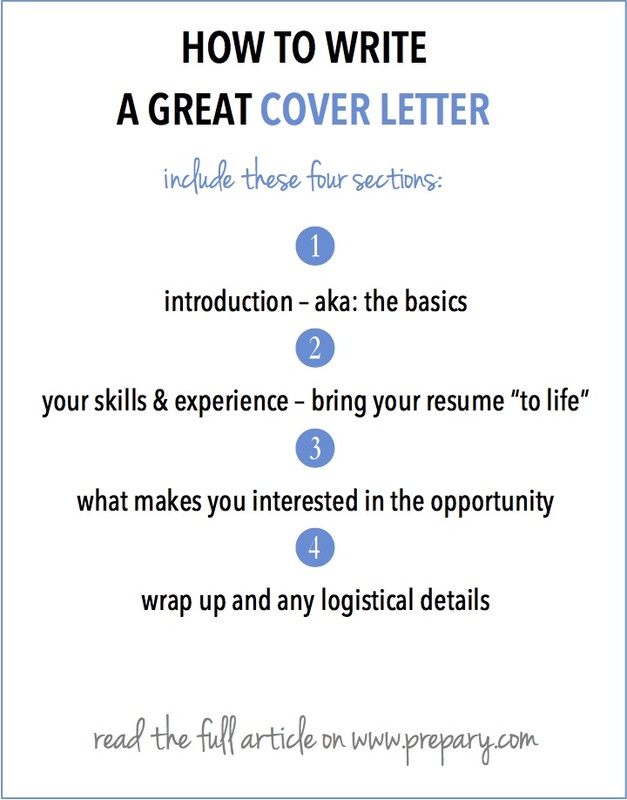 Good luck with your cover letter writing and leave a comment if there are any questions we can answer on this topic!